A recent article aimed at the new committee chair listed a few things that I’ve found to be helpful when starting the job or any job in Scouting. But what are the actual responsibilities of the committee chair? Ensure that quality adult leadership is recruited and trained. This is the key job of the committee chair, who must approve all other adult leaders in the unit, including the Scoutmaster or Cubmaster (the chartered organization directly approves the selection of committee chair). The committee chair should be acquainted with the other adults in the troop or pack well enough to be able to invite the best person to fill a particular role when it’s needed. Provide adequate meeting facilities. One of the chartered organization’s responsibilities is to provide a meeting place, but the committee chair normally makes the arrangements. If the chartered organization doesn’t have the proper facilities, the committee chair should find an appropriate place for troop or pack meetings. Advise the Scoutmaster/Cubmaster on policies relating to Boy Scouting and the chartered organization, and carry out the policies and regulations of the Boy Scouts of America. This requires knowledge of current policies and rules, both of the national organization and the local council, as well as the desires of the chartered organization for the Scouting units it operates. 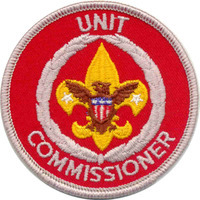 Maintaining contact with the council professional partner, unit commissioner and chartered organization representative is a must, and the committee chair should make every effort to attend monthly Roundtables along with the Scoutmaster or Cubmaster. Support leaders in carrying out the program. The committee chair doesn’t run any pack meetings and doesn’t work with the boys in a troop on their program, but he does work with the unit leader and other volunteers by providing what is needed. A well-connected committee chair can help just about any other adult in the unit when they need it. Is responsible for finances, adequate funds, and disbursements in line with the approved budget plan. While there is usually a unit treasurer who handles these items, the committee chair should always be involved. Obtain, maintain, and properly care for unit property. Again, a committee member normally oversees the equipment, but the committee chair provides support as needed. Support the unit leader in working with individual boys and problems that may affect the overall unit program; provide for the special needs and assistance some boys may require; and assist with handling boy behavior problems. By knowing the boys and families of the unit, the committee chair can help the Scoutmaster or Cubmaster should individual Scouts need special attention, and can back up the unit leader when behavior issues arise. Help with the Friends of Scouting campaign. The committee chair should make sure that the unit participates in FOS and should select and recruit a volunteer to undertake the unit’s role in the council campaign. 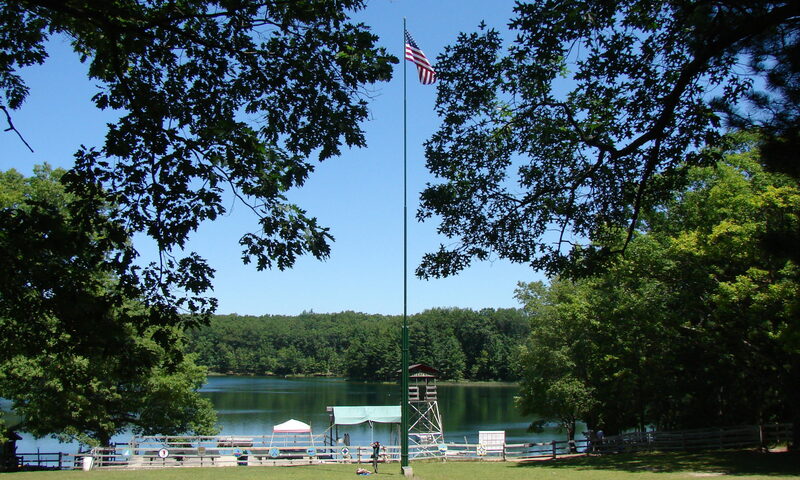 Provide adequate camping and outdoor program (minimum 10 days and nights per year). A member of the troop committee should be responsible for the outdoor program and should work with the unit leader and committee chair to obtain the resources to carry out the plan the boys put forward. Serve on boards of review and courts of honor. The committee chair should not only serve on boards of review but should help other committee members to understand this important role and give them opportunities to serve. The committee also ensures that arrangements are made to host quarterly courts of honor so the Scouts can be properly recognized. The next article in this series will go into ways the committee chair can encourage committee members to achieve their potential for service.